Almost 50% of the businesses fail because of insufficient capital, excess debt, and a poor arrangement of the credit, according to www.debt.org. Taking a loan is not an option for the e-commerce businesses, rather it is mandatory, and without a funding, you will not be able to progress with your business at all. However, the banks are constantly tightening the process of lending money to the startups and making things more stringent than ever. Moreover, the rates of interest are rocketing. The high rates of interest are forcing the e-commerce businesses to only clear the rate of interest, and not the principal amount. This is what forces the businesses to land in high debt. However, if you can choose smart funding options, chances are that you are not going to end up being in debt. For this, having knowledge about the funding options is also crucial. 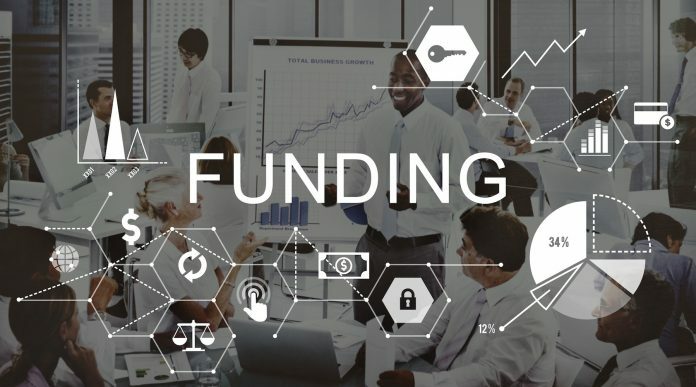 You can consider the important funding options that have been mentioned below if you have just started your e-commerce business and you want to stay out of the way of debt. Personal savings tend to work well especially if you do not have the assurance of whether your business will be yielding high returns or not. Also, this is a great idea if you are interested in avoiding the cost of borrowing a sum of money from lenders. If you are using your rainy day fund for your e-commerce business at the beginning, you will be easily avoiding the high-interest rates, the complicated and costly loan applications, and more. Moreover, your business is also going to remain undiluted, which is one of the most amazing parts of using the rainy day fund. You need to know that credit cards are undoubtedly the best ways of accessing quick money for e-commerce businesses. However, a huge drawback also persists despite the fact that this option is absolutely painless. You have to ensure that your business is maintaining a consistent flow of cash, and can at least make the minimum payments. If this does not happen, you can end up in high debt, and you will have to keep clearing your debt for a really long time, at high-interest rates, which is something you definitely do not want. Thus, you should make sure that your business is running smoothly and try to put in all your efforts. Having venture capitalist organizations or local investors for funding the e-commerce businesses mean having cash infusions, which will force your business to part with a certain profit percentage. Working with local investors or venture capitalists will let you take advantage of your experience as well as the expertise of a particular business, which they have decided to invest in. You will also become confident about all the business outcomes. Venture capitalists are known to have a great business network, which they can help you to connect with, thereby assisting you to get lucrative opportunities, which will help in accelerating the reach of your business. One more option of funding for raising money for the e-commerce business is applying for the business grants. Tiny startups, as well as e-commerce businesses, are considered to be the backbones of developing and progressing economy, and this is why the government provides provisions in order to fund these ventures. However, these options will only be available if they are qualified enough for applying and fulfilling the necessary qualifications. You should definitely try to get these provisions, as you have no idea as to where your business is going to take you. Lines of credits are the unsecured loans, which are known to work like revolving accounts. This means that e-commerce businesses have the option of borrowing a sum of money against a repaid amount, without going through any hassle or stress of re-applying, and this can be done at any point in time. It is true that the rates of interest of lines of credit are comparatively higher than the home equity line, but this option is more affordable in comparison to credit cards. A great part about leveraging lines of credits is that only the interest has to be paid on the total amount that you are using, instead of the amount that has been approved. Since it is unsecured, it might not be able to give you a huge amount of money in comparison to the equity line but it is going to be great if you are not interested in putting the valuable assets on the line for the e-commerce business. To get more knowledge about this, you can visit toptenreviews.com. A number of businesses are known to gain success with the help of online crowdfunding. 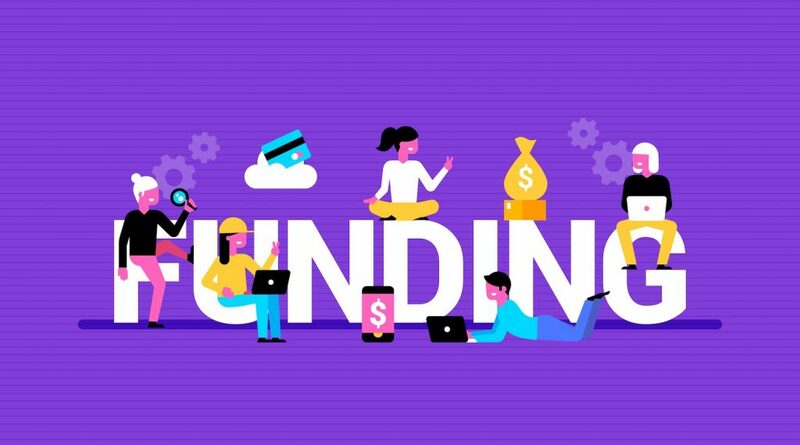 It is undoubtedly one of the best ways of raising money for your business, as it is responsible for creating a buzz about the products or services that you are offering, with the help of the crowdfunding website. Crowdfunding needs you to give certain things back to the people who have assisted you in raising fund, and this is normally known to go as freebies, that have been launched recently, on basis of the fund that has been raised. You have the option of funding the e-commerce business easily, especially if you have your house and at least 50% market value of the property like the equity. Along with this, if your credit score is also great, you will be eligible for personal loans at attractive interest rates, and you can easily keep your home as the collateral. It will be easy for you to pay the loans if the rate of interest is low. One of the fastest and easiest options of funding your business is by choosing the online personal loans. The only things that you will have to do are check the eligibility of your business, complete the process of application, upload all the necessary documents, and get the amount transferred to the account as soon as the application is approved. Getting into debt is easy, but staying out of it is difficult. This is why you need to choose the appropriate options for funding your business. Go through the above options and find out the one that will be suitable for your e-commerce business. Terry Godier is an experienced and skilled business consultant and Financial advisor. He helps clients both personal and professional in long-term wealth building plans. During his spare time he loves to write on Business, Finance, Marketing, Social Media. He loves to share his knowledge and Experts tips with his readers.